How Can I Optimize My Meta Descriptions? 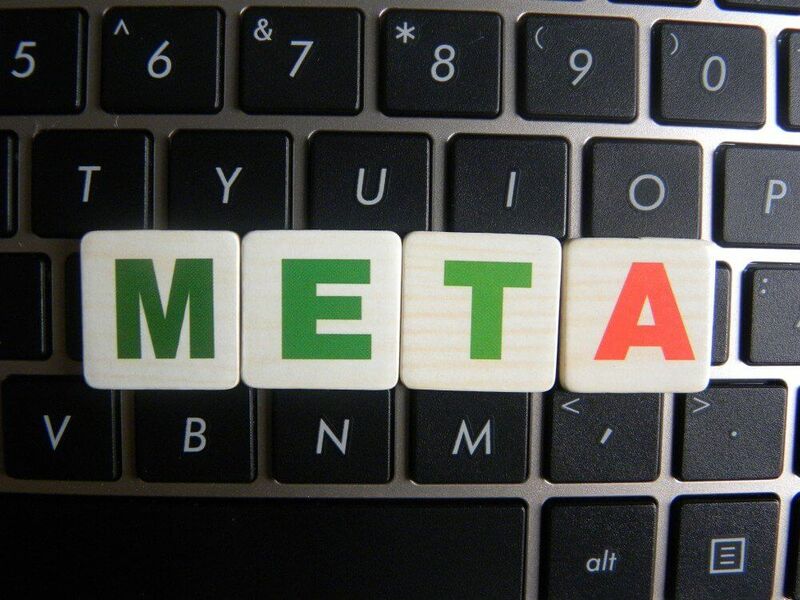 A meta description is a snippet that shows up on the front end of search engines to summarize your page’s content. It’s a quick sentence or two that will give the user a brief idea of what they will find on your website. It’s similar to the “hook” or “attention grabber” of a good essay; it draws the reader in to make them click on your site. Although search engines don’t necessarily rank you directly for your meta descriptions, their algorithms do take click-through rate into consideration. Therefore, if you have optimized meta descriptions that entice people to click on your site, you will indirectly be reaping the benefits. Search engines will usually show meta descriptions that contain the searched keywords, so optimizing your descriptions is crucial for SEO. Below you’ll find some characteristics of a good meta description. Your meta description can be up to 155 characters in length. There is no “right” number for every site to use, as it will vary per situation. They should be long enough that they are sufficiently descriptive and give the user just enough information that they want to click on your site and learn more. Keeping your description to 155 characters will ensure that your thoughts are full, concise and to the point, without being cut off by the search engine. Meta descriptions serve as your advertising copy on the SERP. Creating readable, compelling content that includes important keywords is essential to improve your CTR. Notice that Google highlights keywords in your description that match search queries, so try to craft your descriptions to match search terms as closely as possible. It is also important to avoid duplicate descriptions. Just as you want fresh and relevant content on your page, it is essential that each page on your site has unique meta descriptions. It may seem tedious, but having different descriptions for each of your pages is important, especially if you may show up on the page more than once. If your product or service targets a specific audience, be sure to include this in your meta description. For example, if you sell insurance you may include “homeowner” in your description, or an assisted living facility may include “senior citizens.” This is a direct way to reassure the potential consumer that they are in the right place, and this is a product or service that will benefit them. Including a call-to-action in your meta description gives users a direct path for next steps. It can be an action that creates a conversion such as “call now” or “contact us,” or a simple “learn more here,” to give your user more information. These call-to-actions have been proven to be effective. Their purpose is to give consumers a direct course to follow without confusion or frustration.